After rumors swirled for days about a possible Nintendo Direct on Thursday, including a GameStop Twitter faux pas, Nintendo finally revealed a Direct Mini presentation with no warning Thursday morning. For about fifteen minutes, Nintendo sped through news on over a dozen current and upcoming Nintendo Switch titles. 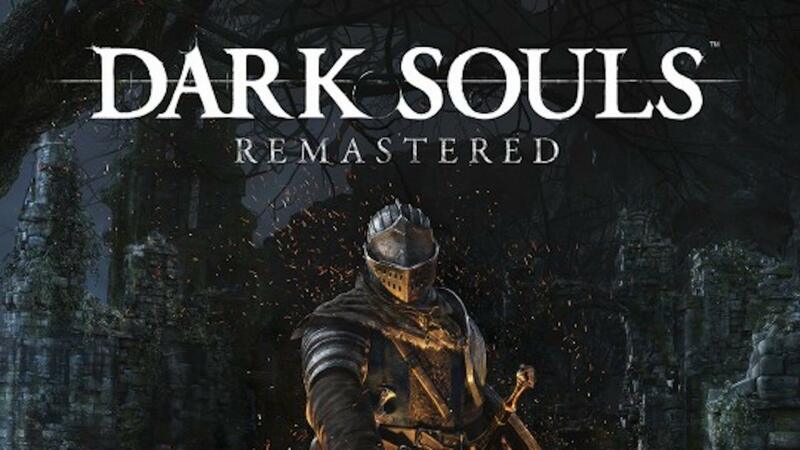 Closing out the presentation was possibly the biggest revelation of the day: Dark Souls is coming to the Switch. Another notable announcement was a look at the first major addition to Super Mario Odyssey. 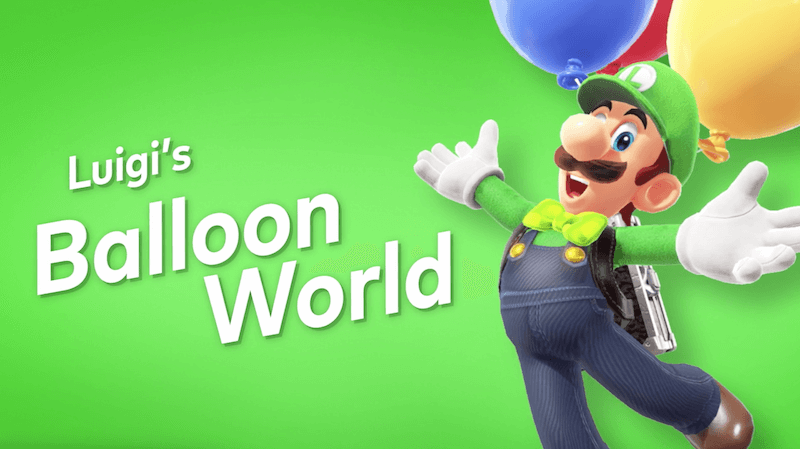 Luigi finally makes an appearance, but only to introduce a new mini-game: Balloon World. After beating the main game, players can take part in two interwoven Ballon World competitive modes: “Hide it” and “Find it.” One gives you thirty seconds to hide a balloon in as obscure a spot as you can in the given kingdom. The other lets you try to find a balloon that someone else online has hidden. Through successfully hiding and finding balloons, players can move up in the online rankings, which are already a surprisingly big part of Odyssey‘s long-lasting appeal. Aside from these two headliners, my favorite announcement of the Nintendo Direct Mini was the arrival of Donkey Kong Country: Tropical Freeze to the Switch. This Wii U game has been hailed as the best Donkey Kong platformer in a long time, and now Switch players will be able to play a new mode as Funky Kong starting May 4. Speaking of Donkey Kong, everyone’s favorite ape will also be entering Mario + Rabbids: Kingdom Battle as a playable character this spring. A handful of new games were also announced, including indie games Fe and Celeste as well as a new Mario tennis game. Nintendo had perhaps its best year in decades in 2017, and fans are eager to see if the gaming giant can maintain its headlong momentum. 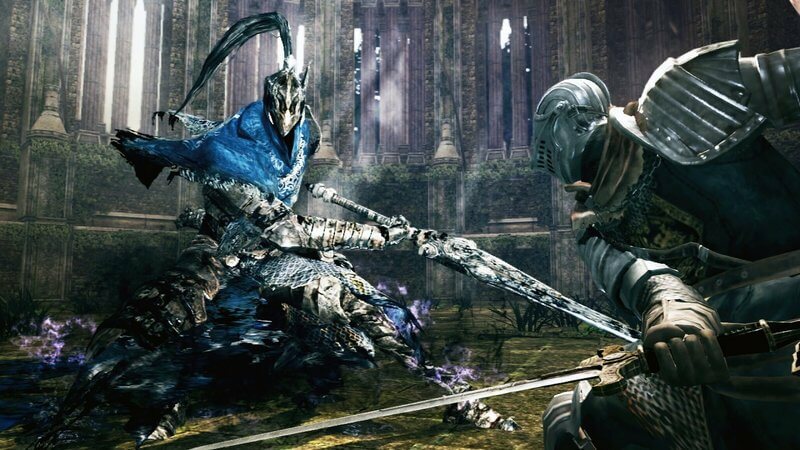 The news from this Nintendo Direct Mini may not have been a record-breaker in excitement, but it will at least serve to whet appetites until more news is revealed. PlayStation 5 To Be Backwards Compatible?